Happy to have interacted with 50 rural and semi – urban girls – of the age group of 10 to 13 yrs in the Ranchi District area. And then the shining moment on how men can be feminists – and then the “Mere papa feminist hain…” moment! Hola world – introducing ME… and “This GURL loves her Cricket…” !!! OMG sanitary napkins are taxed???? In your 30s and you suddenly realize that sanitary napkins are taxed – you go OMG! And then OMG some more – since you have been paying these taxes for the last decade and a half….!!!! And then OMG loads – as in India where women desperately NEED sanitary conditions during their menstruation cycle – we are taxing it and making it expensive!!!! 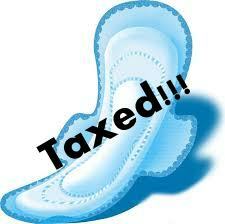 Continue reading OMG sanitary napkins are taxed???? Posted on March 14, 2017 Categories Advocacy, General, health issues in india, Social change, women's healthTags sanitary napkins, social change, women's healthLeave a comment on OMG sanitary napkins are taxed???? I have been facing issues around what FEMINISM means and what feminists do etc – for quite sometime now! 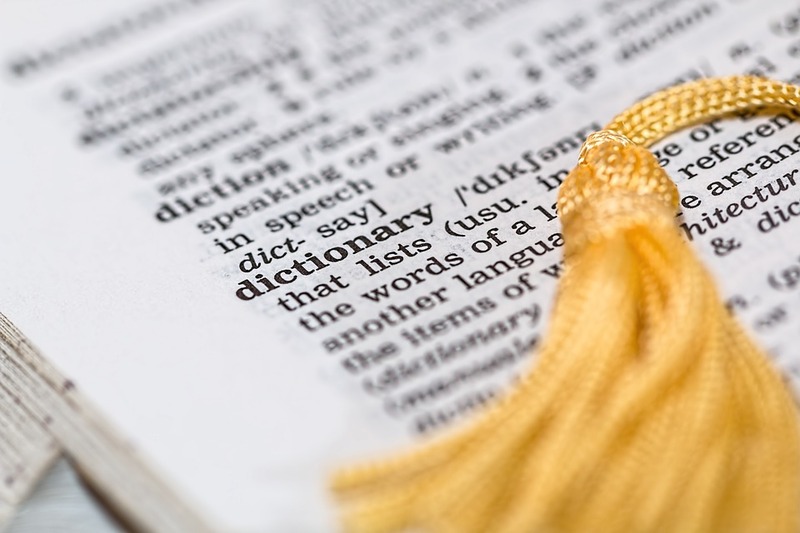 Continue reading The Dictionary Defines Feminism…. Posted on March 12, 2017 March 12, 2017 Categories GeneralLeave a comment on The Dictionary Defines Feminism…. 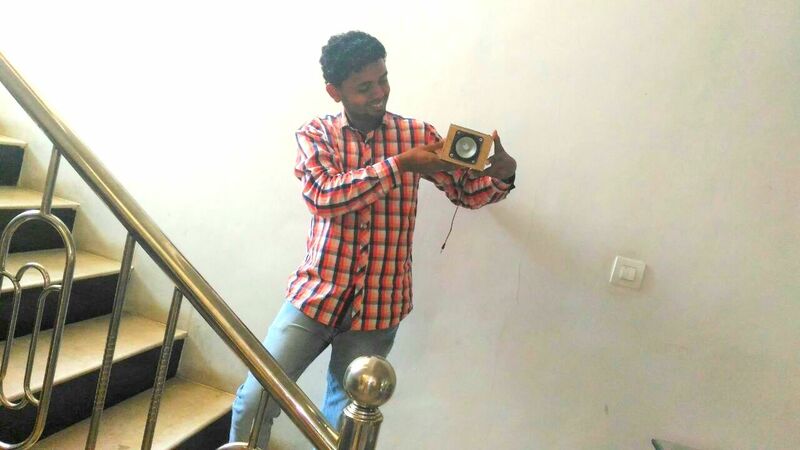 Jharkhand mein “Bachcha Bikta Hai”! 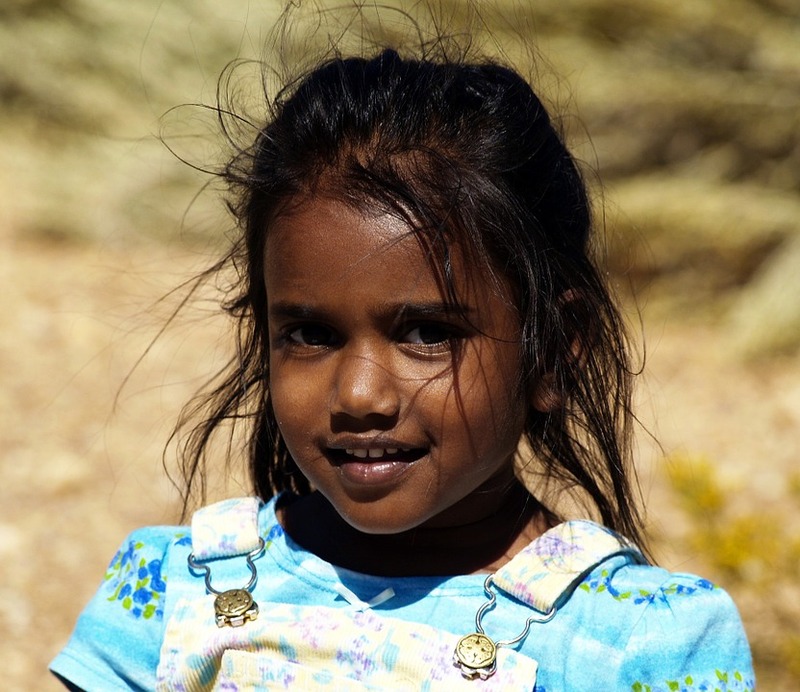 There shall be a Series 2 – for the HOWs of child trafficking…coming up! Moms today have an enemy in the Idiot Box which is bigger and more powerful than ever! 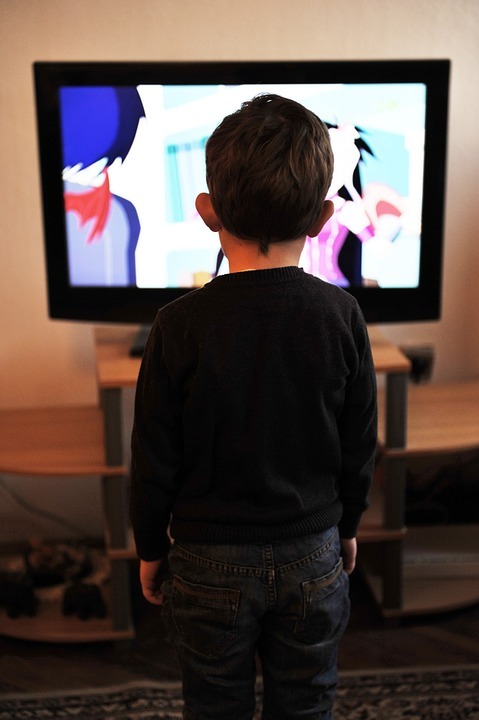 They struggle with traditional ways of limiting the child’s TV time, treating the child to TV time on good performance and/or banning TV. These stunts worked for our generation – but a faster, cooler and more aware generations – these very “mom-stunts” have to metamorph! This NINJA generation needs ninja-style moms…..adaptive! I like Adichie’s version of Feminism! I read this piece around the thoughts of acclaimed Nigerian author, Chimamanda Ngozi Adichie – on what she thought Feminism was and “raising your daughters right”. She comes from a highly patriarchal society and has faced her own series of struggles and continues to advocate for women’s rights and opportunities. 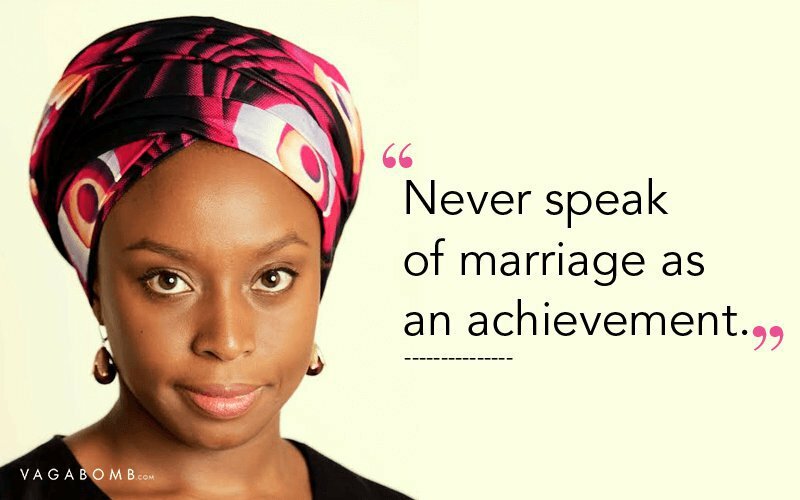 Continue reading I like Adichie’s version of Feminism! Posted on February 26, 2017 February 26, 2017 Categories Feminism, Fight Patriarchy, GeneralTags daughters, feminism, fight patriarchyLeave a comment on I like Adichie’s version of Feminism! I write based on my own experiences of the world and people. 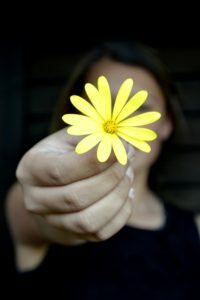 My views are my own and I do reserve the right to change my mind when presented with a life altering truth. My thoughts reflect my own thinking process which has evolved and changed with time – and the work I do with women. (btw I have been working in the area of women’s development for 10 plus years, with a focus on economic and social empowerment. My opinions undergo change based on the facts and circumstances which come to light. I do not claim to know all – but I do claim to be an informed person!